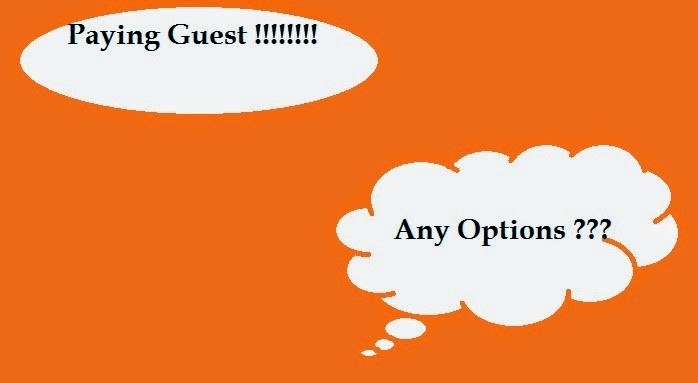 We can consider homestays as paying guest house. House owner will be staying in these homestays and one separate section used to provide in rent for travellers / guests. So here you can stay even for long term by providing necessary documents which prove your necessity to stay in that place. The major area of concern is the cost part. 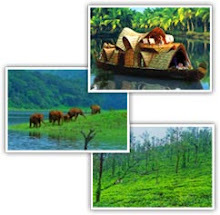 As you know Munnar is one of the leading tourist destination in Kerala. 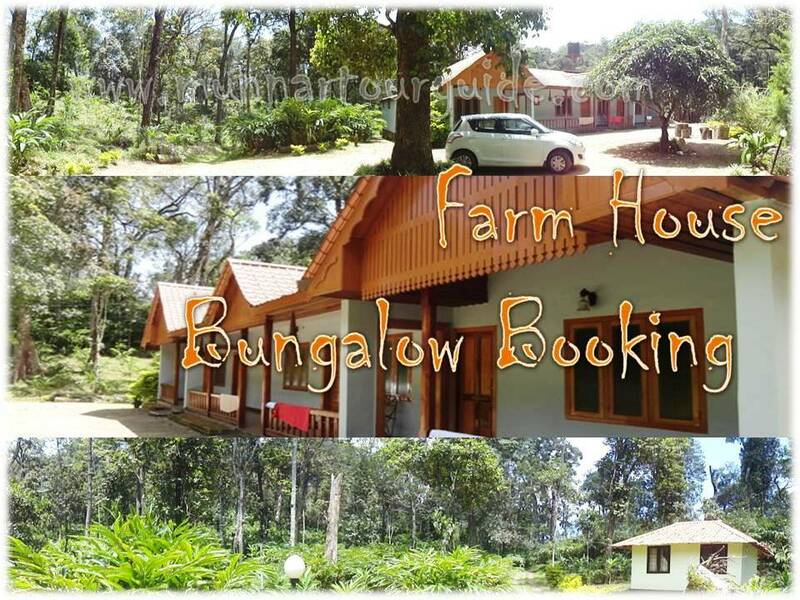 Nowadays there is huge demand for Homestays over the normal resorts and hotels. So you can expect higher side rent than the normal option where we get a lodging space as paying guest.